Washington, D.C. — At its quarterly meeting today, the U.S. Government’s Millennium Challenge Corporation (MCC) Board of Directors selected Ghana and Georgia as eligible to develop proposals for compacts, the second for each country, and approved a $350.7 million compact with the Government of Malawi. “President Obama’s new policy, and MCC’s own strategic priorities announced early last year, including an emphasis on results, private sector engagement, gender integration, and effective policy reform, helped frame the Board’s discussion,” added Mr. Yohannes. At the meeting, the Board selected Ghana and Georgia as eligible to develop proposals for new compacts. These second compacts are contingent on successful completion of first compacts, continued good policy performance, development of proposals that have significant potential to promote economic growth and reduce poverty, and availability of funding. The Board agreed that Cape Verde, Indonesia, and Zambia are eligible to continue the process of developing compacts in Fiscal Year 2011. In addition to approving Malawi’s eligibility for FY2011 funding, the Board approved a $350.7 million compact with Malawi to support the Government of Malawi’s power sector reform agenda, as well as improve the availability, reliability, and quality of Malawi’s power supply by rehabilitating key power generation, transmission and distribution assets. MCC and the Government of Malawi expect nearly 6 million individuals to benefit from the compact during and after the five-year compact period. By statute, following MCC Board approval, there is a 15-day congressional notification period before a compact may be signed. 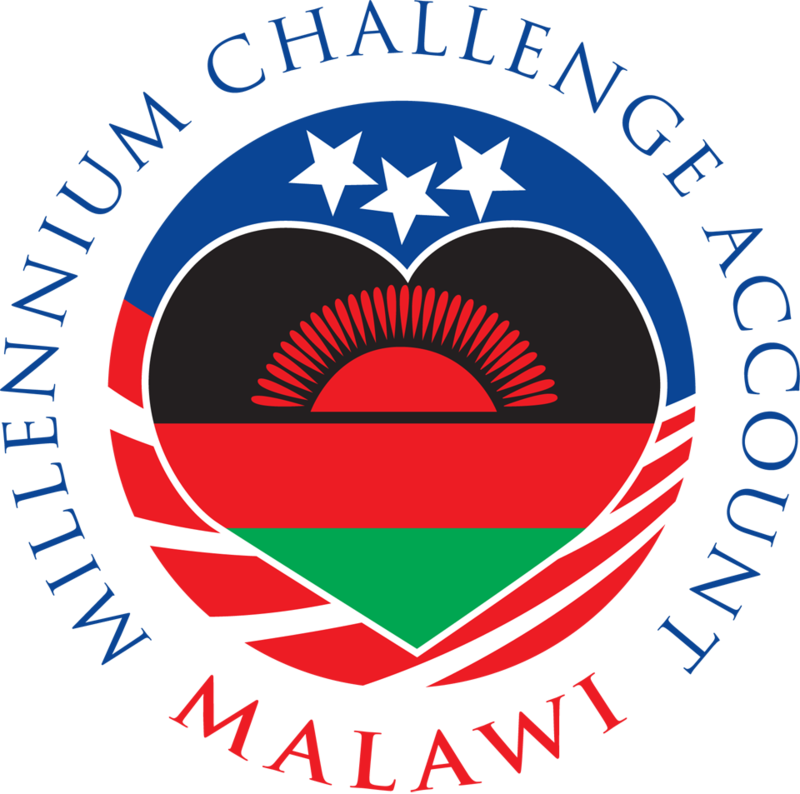 Millennium Challenge Corporation, a U.S. Government agency designed to work with developing countries, is based on the principle that aid is most effective when it reinforces sound political, economic, and social policies that promote poverty reduction through economic growth. For more information, please visit www.mcc.gov. Keep connected with MCC via Facebook and Twitter, through videos at YouTube and Vimeo or by podcast. This compact was designed to increase incomes and reduce poverty by improving the availability and reliability of and access to Malawi's power supply.